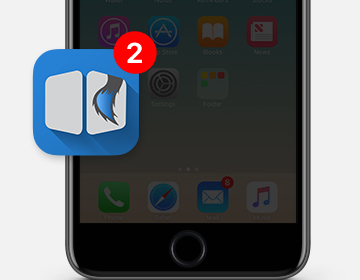 Mobile Readiness becomes one of the most essentials for business success. Nowadays, people from all over the world access the Internet on a range of devices. It is no longer a valid point to assume that your website visitors are using a desktop or laptop. We all know that mobile devices are used more than traditional computers for web browsing. So your website must be mobile-friendly in order to attract more visitors. 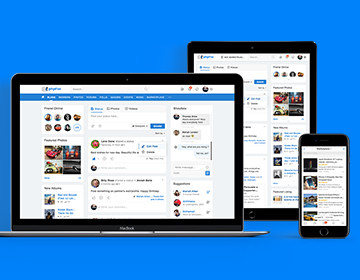 Creating your online community with our platform, you will be excited to recognize that phpFox is a complete mobile social network solution with the built-in responsive web design layout as well as the impressive native mobile apps for both iOS and Android. A responsive design will adjust automatically for any device being used to view the site, desktop, smartphone, tablet. Each device will see the website and have no trouble using it. To support multi-purpose social network communities, we bring the responsive to our core feature of the script to make sure that your users can access to your site on all devices. 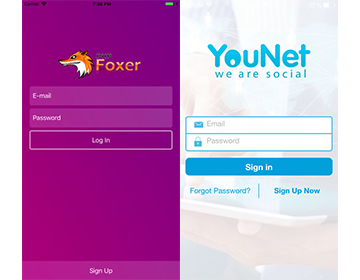 If you are looking for building your phpFox site on mobile apps, check out the following 2 mobile apps created by our third-party developers – phpFox experts: YouNetCo, Foxer. Contact a relevant developer to purchase the mobile app’s license, then have the developer build the mobile apps to work with your phpFox website.